As you check off your summer home maintenance tasks, your roof might be high on your priority list. Buckling shingles, sagging gutters, and other damage are not only harming your home’s aesthetic but also its overall structure. While it might be tempting to tackle this project yourself, roof repair or replacement is best left to the professionals. The following are just some of the reasons why you should keep your tools in the shed and call your local roofing contractors instead. Simply put, you may put yourself at risk of physical harm when tackling a roofing project yourself. Roofing is dangerous work, and it’s important to be careful of falls, slips, and tool accidents. 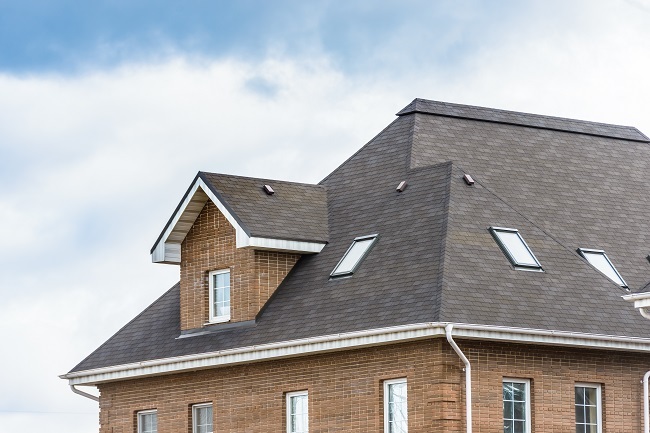 Professional roofing contractors are equipped and trained to handle this risk, so it’s best to stay off the roof and leave the project to them. When you attempt DIY roof repair or installation, you are paying for your own tools, materials, and associated opportunity cost. However, by hiring a professional roofing company, you simply hire the professionals and allow them to complete the job efficiently. As a homeowner, you may miss structural flaws and mistakes in your roof. A roofing professional can easily catch these errors and correct them quickly. This eye lowers your risk of more damage in the future. Even those with extensive DIY experience can’t beat the quality of professional roofers. Roofing companies hire top notch contractors to complete work for their clients. By hiring a professional, you can expect top quality work and the follow up to match. Following your roof repair or installation, the roof will inevitably experience general wear and tear. This is why it’s important to have a team of professionals to contact. A roofing company’s expertise and warranty options can cover you in the future. A strong roof can keep your family safe for years to come. This is why it’s important to invest in the best repair jobs possible. By hiring roofing contractors for your next repair or replacement, you can commit to your family’s comfort and the structural integrity of your home. Vera Roofing & Construction is here for your residential roofing needs. Contact us today to learn more about our services.